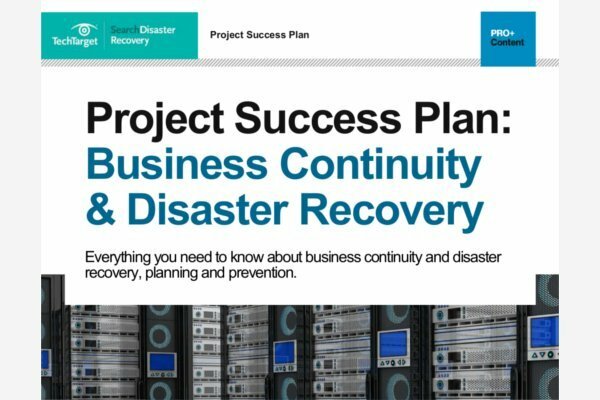 Communication is obviously vital to your business, so networking is a critical element in disaster recovery planning. This topic section offers up-to-date news and how-to information about voice and data communications, WAN acceleration/optimization, network services and recovery site configuration. Scale Computing HC3 clusters provide primary storage and -- with Brocade switching -- data protection, in the form of disaster recovery across two sites. Data protection companies Carbonite and Datto both made purchases to improve their standing in a needed area: high availability and networking, respectively.